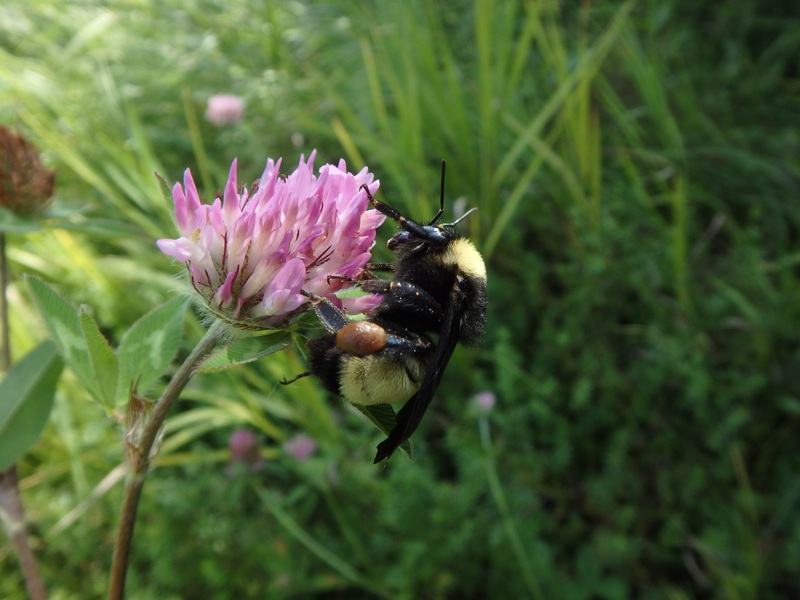 The American Bumblebee - a species once more commonly seen buzzing around Southern Ontario - is critically endangered, according to a new study led by York University. COLUMBUS, Ohio - Our system for protecting health data in the United States is fundamentally broken and we need a national effort to rethink how we safeguard this information, say three experts in data privacy. In a perspective article in the April 18, 2019, issue of the New England Journal of Medicine, the experts call for an effort similar to what led to the Belmont Report in 1979, which laid the foundation for bioethics standards in the United States to protect human participants in research. CHAMPAIGN, Ill. -- A team that studies how biological structures such as cactus spines and mantis shrimp appendages puncture living tissue has turned its attention to viper fangs. Specifically, the scientists wanted to know, what physical characteristics contribute to fangs' sharpness and ability to puncture? They report their findings in the Royal Society journal Biology Letters.